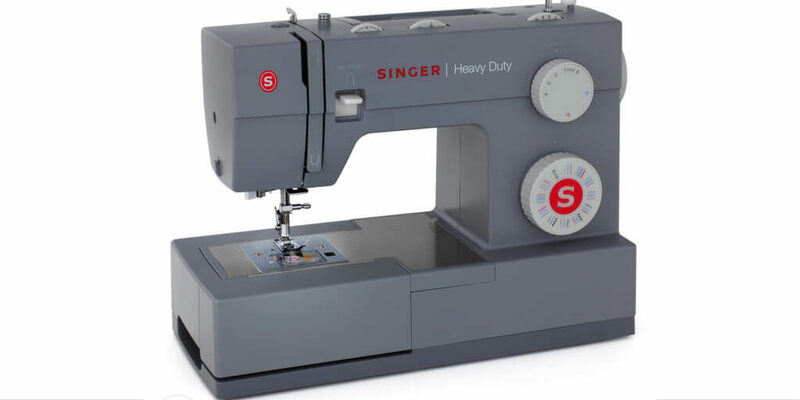 Whether you sew every day or just want to repair the occasional pair of jeans, the Singer Heavy Duty 4432 sewing machine is up to the job. Here’s what you need to know about this versatile model, that can go from silk to leather in a moment’s notice. 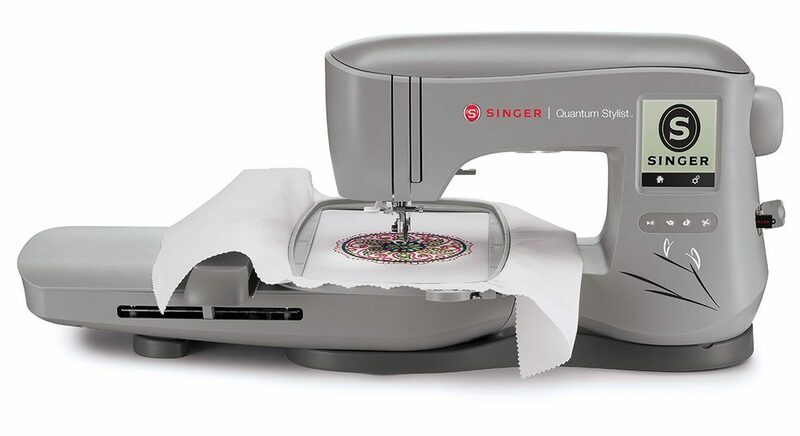 This embroidery machine has many positives, especially the large work area and easy-to-use hoops. 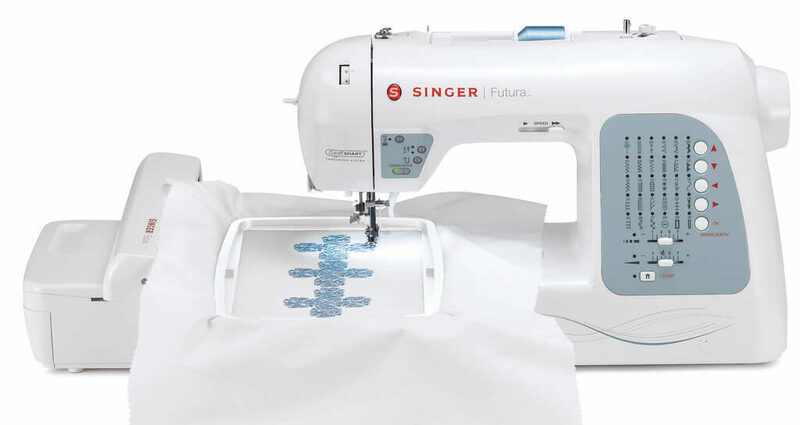 The LCD touch screen, variety of designs, and automatic features make it an efficient and versatile embroidery tool. If it hadn’t been for one important flaw, this would have been the perfect combination machine – read our full review for all the details. 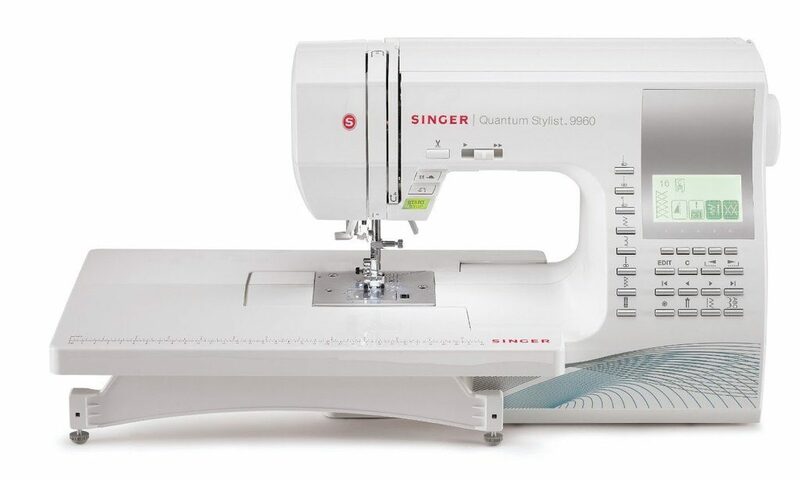 A few flaws overshadow the virtues of this beginner-friendly machine – read our full review of Singer’s Quantum Stylist 9960 here. 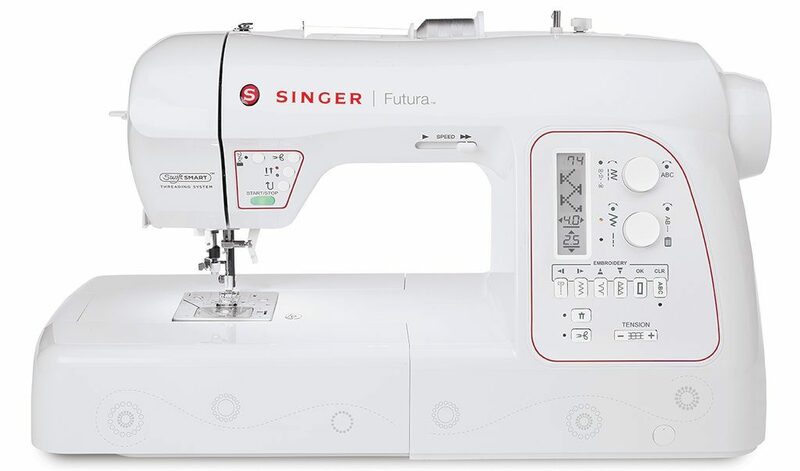 Singer have created the Futura XL 400 without an LCD screen – genius or madness? Our review focuses on ease of use, the nuisance factor, and value for money.